Welcome to a radical dating experiment. Think you’ve tried everything? Try empathy. Empathy is the ability to understand and share the feelings of another. But it’s more than just that dictionary definition. You can be 100% committed without being 100% sure. That’s okay. Someday you will have the information you need to make a decision you feel good about, and you can move forward from that point without regret. I think this type of dating structure could really help because it's clean, it's not messy. It really gives you a chance to explore. You get to know someone on different levels. Do you feel like you can’t conjure up the “right” feelings about a relationship? Do you often feel yourself sabotaging a good opportunity with uncontrollable worries and panicky fears? If so, hear me out. I want to be clear that the point of this experiment was never to set people up into long-term relationships. It was to learn things, and by wiz, we have learned things. 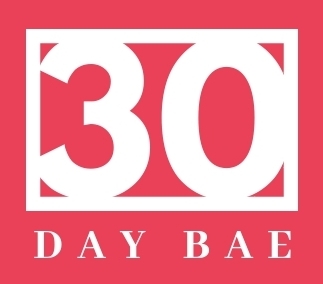 The success of Thirty Day Bae is in no way tied to the long-term success of our relationship. The lessons I have learned here will be invaluable in this or any relationship. Make a small commitment, then another one, and see what happens. When you’re committed, make every effort to give them your best. Give your relationship every opportunity to grow. We are living proof that chemistry does not need to be the foundation of a relationship. 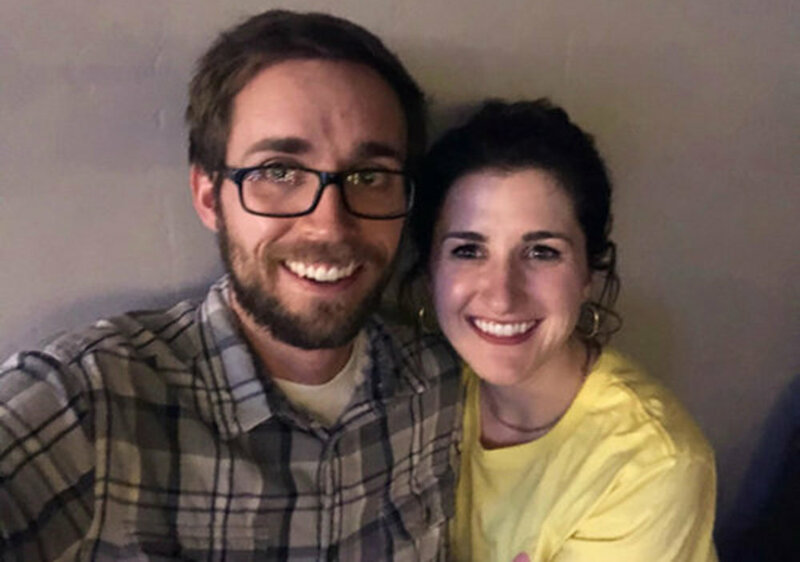 I was very surprised to find that our chemistry grew after committing to each other. I’ve learned my feelings don’t need to be at a ‘10’ in all areas, every single day, to justify entering/staying in a relationship. One of my big lessons learned from this experiment is that dating is most enjoyable when you are living in the moment. My goals for this experiment were to learn how to build healthy relationships and how to set healthy boundaries. I feel like I’ve been able to do both. Brian and Sarah. Day 30. Jake and Emily. Day 30. Brian and Sarah. Day 29. Jake and Emily. Day 29. SEE EACH OTHER EVERY DAY (FACETIME CAN BE USED TWICE A WEEK) AND GO ON TWO DATES A WEEK. HONEY, YOU’RE EXCLUSIVE. THIS IS YOUR BOYFRIEND/GIRLFRIEND. YOU’RE COMMITTED TO THIS, SO START TALKIN’ LIKE IT. 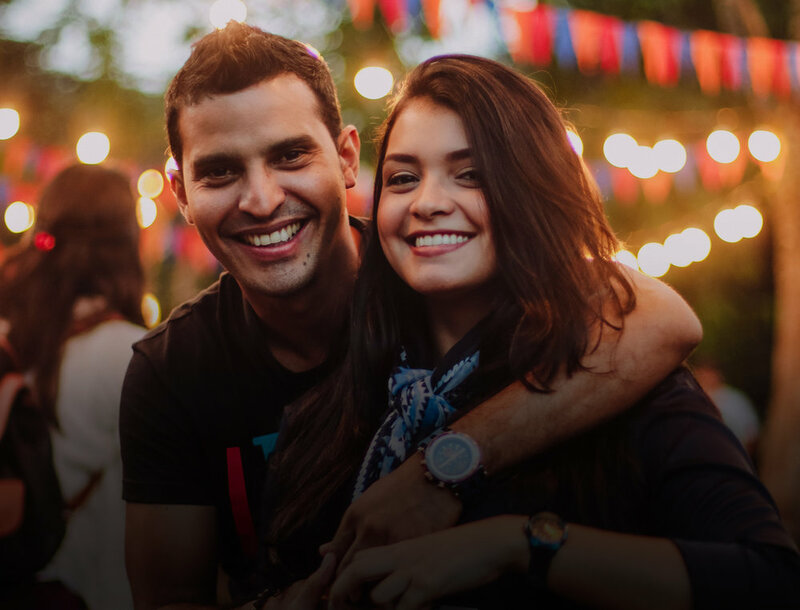 YOU DON’T HAVE TO INTRODUCE YOUR BAE TO YOUR FAMILY, BUT THEY NEED TO MEET YOUR FRIENDS. RETURN AND REPORT. FILL OUT THE BAE WATCH DAILY LOG AND INCLUDE PICS.